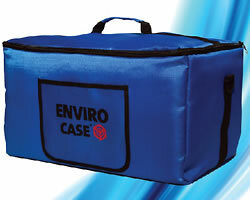 The Enviro CaseTM was developed to eradicate bed bugs from items without using harch chemicals. 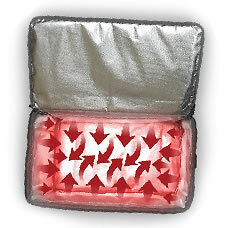 The Enviro CaseTM is designed to kill bed bugs by way of heat. The unit utilizes a 5 heater system that helps circulate the heat throughout the case, reaching between 150-220 degrees Farenheit for 90 minutes. 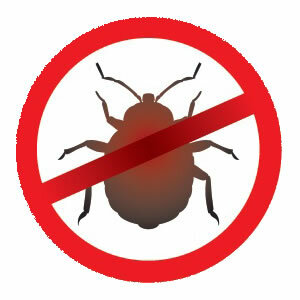 A bed bug cannot survive above 113 degrees Farenheit, therefore, killing any bed bugs that are in the case. The Eviro CaseTM is extreamely light and easy to carry. It's spacious 19x10x11 area can be utilized for all of your personal belongings that have been infected. 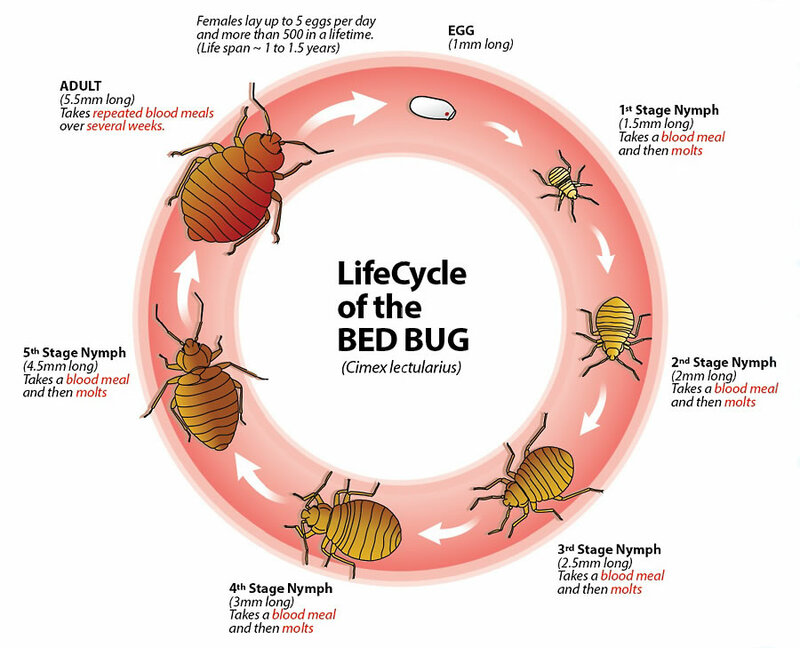 Bed Bug infestation can occur quickly. The Enviro CaseTM is your solution to eliminate the threat of infestation in a fast, effective and discreet manner. 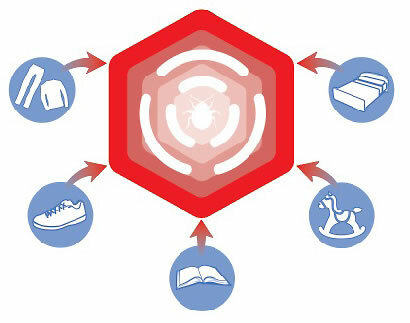 The Enviro CaseTM will kill bed bugs and their eggs at ALL stages of their life cycle, including ticks, lice and more. This simple but extremely effective design makes it safe to use on clothing, bedding, shoes, outerwear, wallets, toys, books, backpacks and just about anything that can fit in the case.